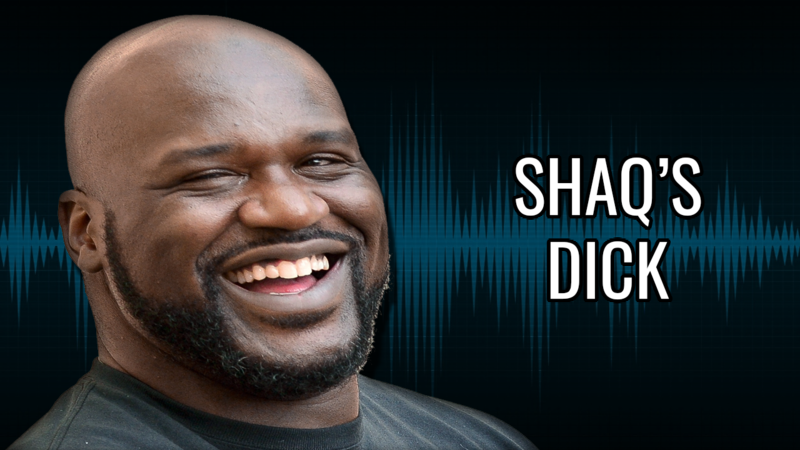 Crabby McFartLice rambles about his unusual fantasies involving Shaq. This entry was posted in One-Shots and Misc., Podcasts by Crabby McFartlice. Bookmark the permalink.